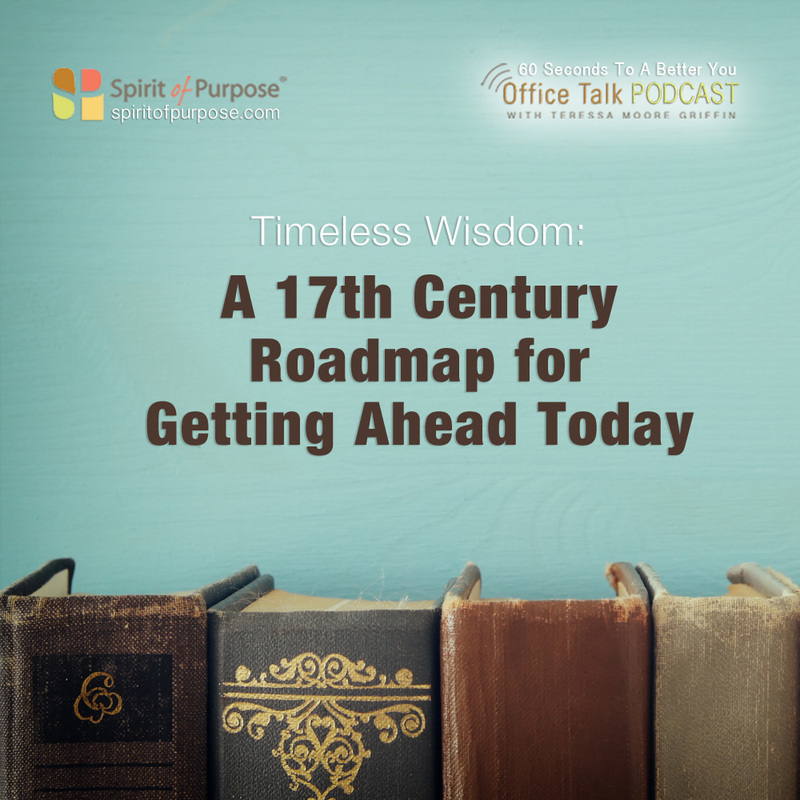 English writer Joseph Addison was quoted as saying, “If you wish to succeed in life, make perseverance your bosom friend, experience your wise counselor, caution your elder brother, and hope your guardian genius.” Let’s look closer at this 17th century road map for getting ahead. Make perseverance your bosom friend. 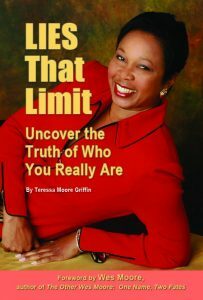 It can be hard to stay the course when confronted with seemingly endless roadblocks. But with a dear friend by your side, the journey becomes a little easier. Learn to see perseverance as that friend. Make experience your wise counselor. Looking back is good if you learn and grow through the lessons of past mistakes or failures. Make caution your elder brother. That’s the voice of reason you consult before jumping into something you may regret. Make hope your guardian genius. Hope pulls us toward better things. When hope infuses action, creative, positive innovation springs forth.